Baroness Ruth Deech says certain British universities are so anti-Israel and anti-Semitic that they are no-go zones for Jewish students. Anti-semitism has become so prevalent on British campuses that several universities have become 'no-go zones' for Jewish students, according to a prominent British parliamentarian. Baroness Ruth Deech, a cross-bench peer who previously held the highest office dealing with student complaints and who currently serves as the first-ever higher education adjudicator, told the Telegraph that some institutions may not be fighting anti-Semitism seriously because they are “afraid of offending” potential donors from the Gulf states. 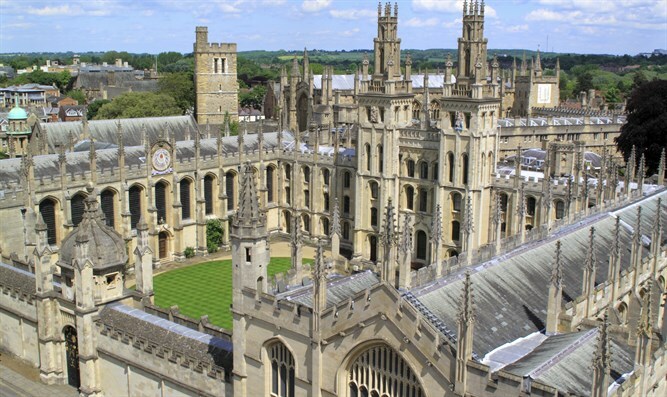 The Baroness singled out the University of Manchester, the School of Oriental and African Studies (SOAS), University of Southampton, the University of Exeter, and Oxford, as examples of schools where Jewish students no longer feel safe. “Amongst Jewish students, there is gradually a feeling that there are certain universities that you should avoid,” she said. A number of high-profile, violent anti-Semitic incidents have occurred at British universities this past year. A Jew student was assaulted during an anti-Israel rally in January. In October, a mob of anti-Israel protesters barricaded Jewish and pro-Israel students in a lecture hall. The students required police escorts in order to leave the hall safely.